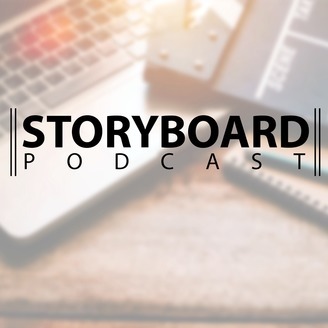 The Storyboard Podcast is where three film-fanatic friends come together to talk about different aspects of filmmaking. Each episode they will tackle a question posed to them. Through debate, reason, and blind emotion they try to convince each other of their opinion. 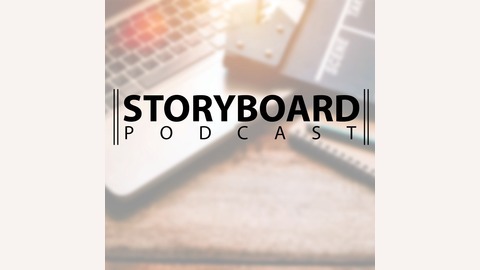 At the end, they play a game called "Storymatic" where they create an original story on the spot.